Read my memoir, Major Obsession and my research on Hyaluronic acid, the Genesis Molecule. Dr. Ray Turner (City Notable) is a non-denominational Christian minister and a biomaterials scientist. To be clear, Turner believes that faith in the unseen things of God produces substance and evidence. In his research, “hidden messages” stored in water and translated by hyaluronic acid (HA) fragments confirm the Gospel. Rev. Maj. Raymond E. Turner, Ph.D., an ordained minister, scientist, educator, and executive dean (retired), is the creator of theobiology.com. Currently, Turner is Sigma XI Emeritus (Harvard chapter), and an honorary member of the Alpha Iota Mu Chapter of Phi Theta Kappa. Furthermore, he has several earned degrees, which include a M.S. degree from Fordham University (’82) and M.S./Ph.D. degrees from New York University School of Engineering (’85 ’86). Turner was a post-doctoral fellow at Harvard U. School of Public Health and Tufts U. School of Medicine. His final research appointment was at the Center for Materials Science and Engineering, MIT (1/06-12/08). Now in his retirement, Turner is devoted to spreading the Gospel of Christ through use of technology. Theobiology is the study of life and the study of God as a fully integrated reality. 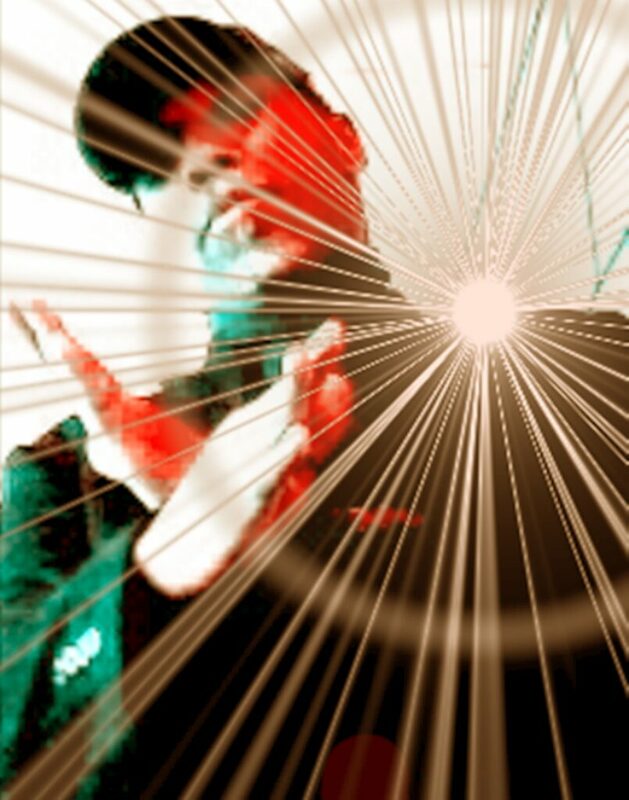 Furthermore, life is in Christ, who holds the key to eternal life and the Kingdom of God. The Founder’s career highlights include several appointments: Senior Research Technician at Cornell University Medical College, Research worker at Columbia University College of Medicine and Research Affiliate at MIT (1/2006-12/2008). Also, Turner rose from an assistant professor of chemistry and math to a tenured full professor at Roxbury Community College (Boston). Ultimately, he ended his academic career as the Executive Dean (retired) of Roxbury Community College, Commonwealth of Massachusetts. As a Mustang, Turner served as both an enlisted man and as an officer. Honorably discharged twice, he is a member of the DAV and the VFW. In 2006, Turner became a city notable in the City of Portsmouth, Va (1, 2) based on his STEM projects (3). These efforts continue today as part of UROP, at MIT’s CMSE. Major Obsession tells the story of the author–a former army major–who is a native of the seaport city of Portsmouth, Virginia. Opportunities for African-American youth were extremely limited at that time. As the grandson of a Pentecostal minister from Dominica, West Indies, Turner survives overt racism and disillusionment during his early years in the south. Unfortunately, this experience continues during and after the Vietnam War. Discontented, Turner bravely leaves home and hitch-hikes to Brooklyn seeking adventure. Above all, Turner tells how he overcomes every obstacle of war and peace to meet his goals. For this reason, the author’s major obsession is to prove to others that they are wrong about him. Presently, the author devotes his life to presenting the gospel of Jesus Christ to the world. God has blinded the minds of unbelievers so that they cannot see the light of the gospel of Christ, who is the image of God (2 Corinthians 4:3,4). 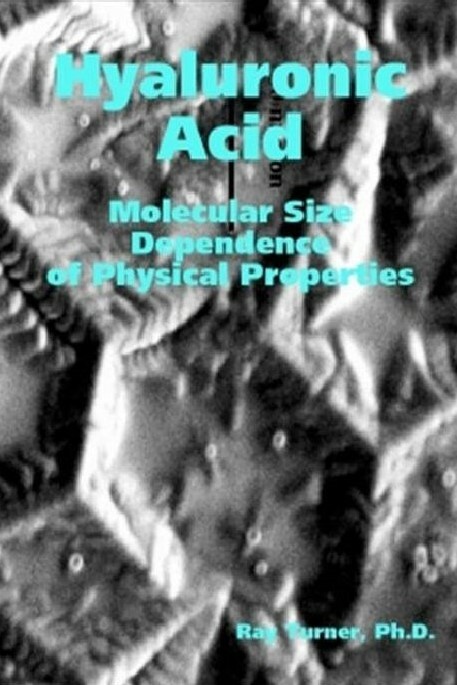 In this book, the author presents his lab notes on a biological polymer. 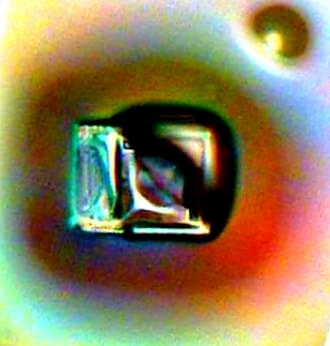 Interestingly, a uniquely designed molecule, hyaluronic acid, is a universal scaffold for living creatures. Physical properties of HA discovered at MIT suggest a divine metaphysical role in living creatures. Without a doubt, hyaluronic acid (HA) fragments show divine patterning in the hands of this author under certain experimental conditions. Also, see Turner’s Ph.D. dissertation from (now) NYU Tandon School of Engineering (See a reprint of the original content). Until recently, science did not offer an avenue for exploring the nature of biocentric designs. 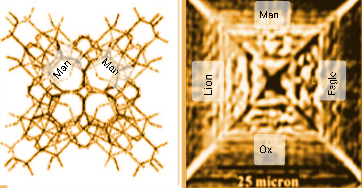 In fact, this is true for water born structures that can self-assemble from nanoscale segments. As a result, the author presents his research on self-assembling hyaluronic acid (HA) fragments in water. Finally, Turner believes that the biblical affirmation; ” life is in the blood, but the Spirit gives it,” is testable using “hands-on” science and faith in the Holy Bible. If the flesh is our veil, after death our souls will need the Spirit to take us into holy places. 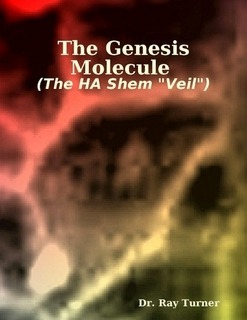 As perhaps the greatest scientific discovery ever made, I identify the living temple veil, hyaluronic acid (HA), as a pattern of the one dictated to Moses by God. Without a doubt, this discovery confirms the Gospel. In addition to the “Ezekiel wheels” pattern, HA hydro-images give accurate accounts of the “message of the Cross”. I am eternally grateful to God for giving me this soul-saving message in these last days. I pray that I will be able to reach as many as I can with the Gospel as long as there is breath in my body. Dedicated to my grandfather, Reverend Joseph Ely of Roseau, Dominica, who left home for El Callas, Venezuela in a 20-foot sloop in 1889. He grew up and attended school there. 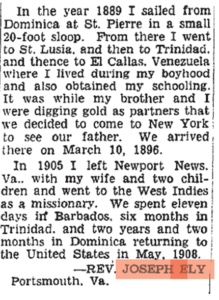 After digging for gold with his brother, he arrived in New York City on March 10, 1896 to see his father and decided to stay. He made Portsmouth, Virginia his permanent home. Dr. Turner, in his grandfather’s footsteps, is available to speak at events anywhere on the globe for travel costs only. The decision to reject monetary reward is personal. Dr. Ray Turner’s grandfather, Rev. Joseph Ely, gives an account of his journey to America. This article was published in the Virginian Pilot.